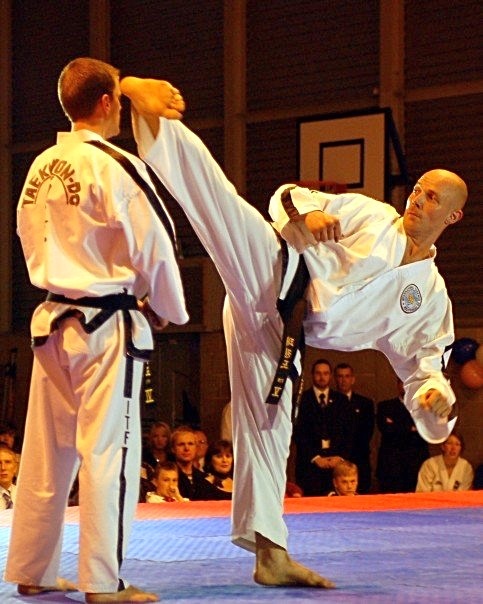 In 1996 Philip Lear returned from living in Malaysia where he was training with Master Tan Eng Kiat. He took over the then very small Taekwon-Do class at the local leisure centre in Crowborough, bringing over his experiences from South East Asia, the training methods as well as the name Vision that Master Tan created, that's when Vision TKD, England was born. Since then, the now Master Philip Lear has been World Champion twice, European Champion once and World Cup Champion three times as well as over 20 British, English, Welsh and Scottish titles that have spanned an international competition career that lasted 18 years. 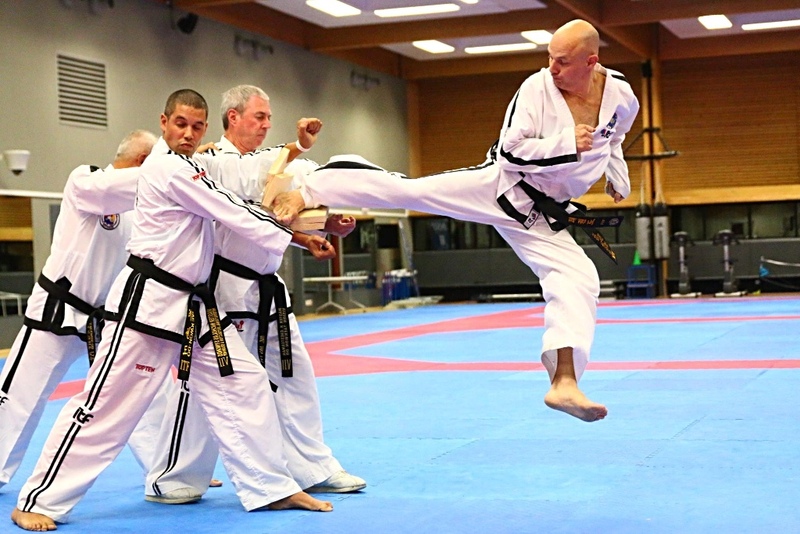 He now focuses on teaching and coaching having created over 100 black belts in Crowborough alone that have included individual and team World and European Champions as well as many international medallists. He is also Level 3 PT instructor, a Specific Level 2 Child PT instructor and Level 2 Kettlebell instructor as well as a Close Quarter Combat instructor and is the sole representative in the South East of England for Tactical Edge. He has also trained with the British Mindfulness Academy and runs Mindfulness and Meditation courses for people. Eleanor Lear is a qualified Level 2 Fitness to music instructor with FitPro as well as a Level 2 Kettlebell Instructor. In 2007 she started Crowborough Kettlebells where it has grown from strength to strength in almost ten years and now has a very large following and an excellent reputation. 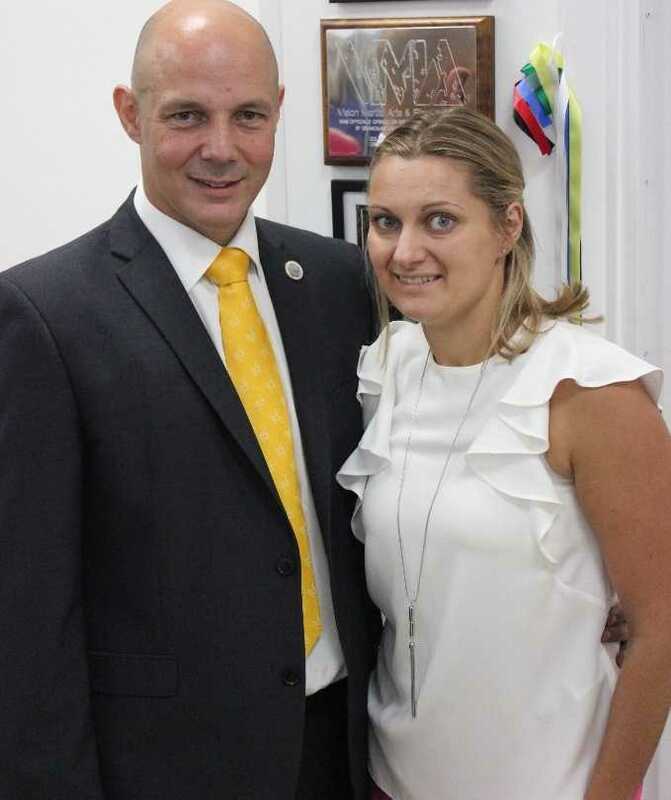 Both Phil and Ellie have put everything into making the VMA Fitness Centre the hub of the Crowborough community. In the middle of the high street, the centre will have something for everyone. They both have a reputation to inspire and motivate people and as parents of two very active and fun loving daughters who both love exercising, have brought the family feeling into fitness.